Hi, brides! My name is Samantha. 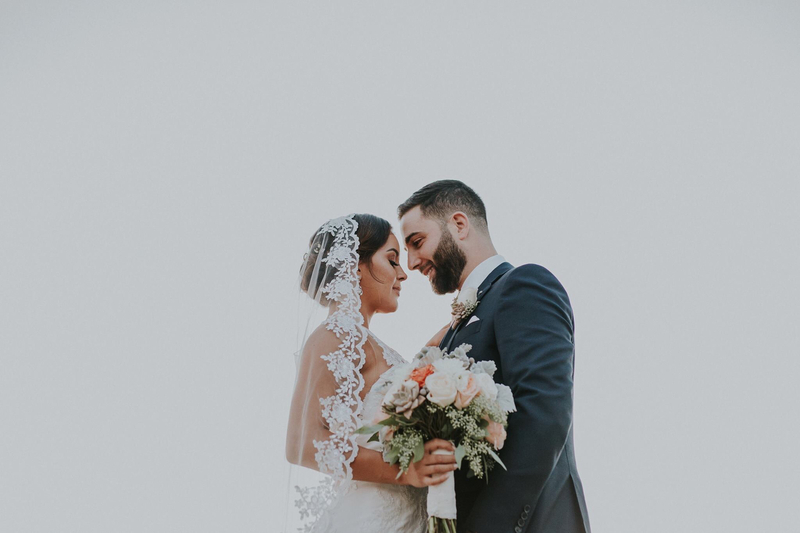 I started Blanca Veils five years ago when I was getting married and also wanted a long lace wedding veil. It was then that I realized the need for high quality, gorgeous veils that were also affordable. We are located in Texas, and use only the most exquisite fabrics and stunning laces. Nothing is overlooked on our wedding veils. 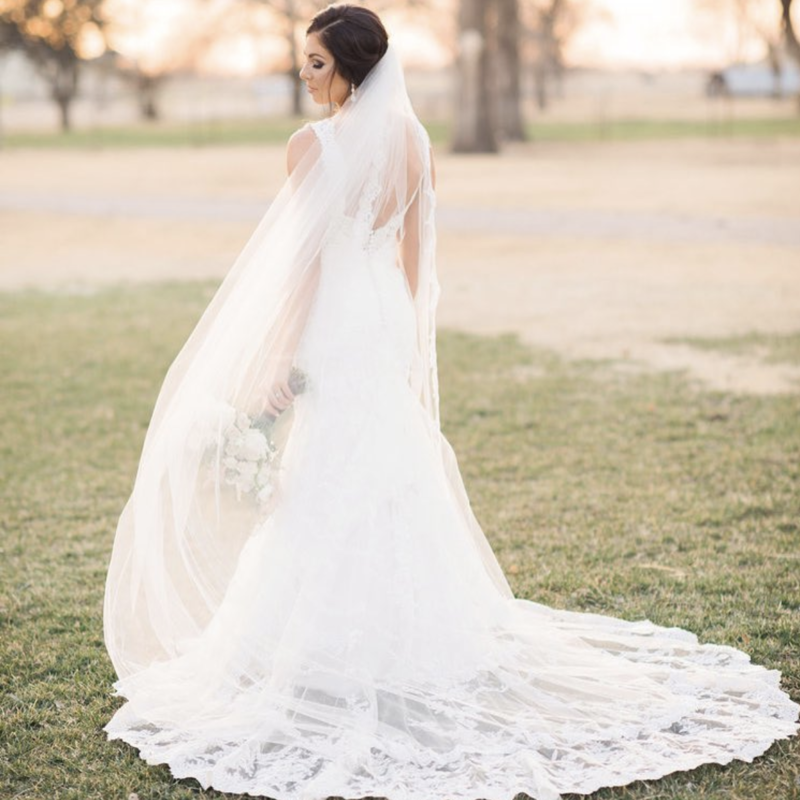 Each veil is carefully inspected for perfection and they're even more beautiful in person! We have now been featured in several national publications and bridal magazines because of gorgeous work! Discover why thousands of brides worldwide have let us be a part of their special day. View the collection by Blanca Veils! Get Social with Blanca Veils!